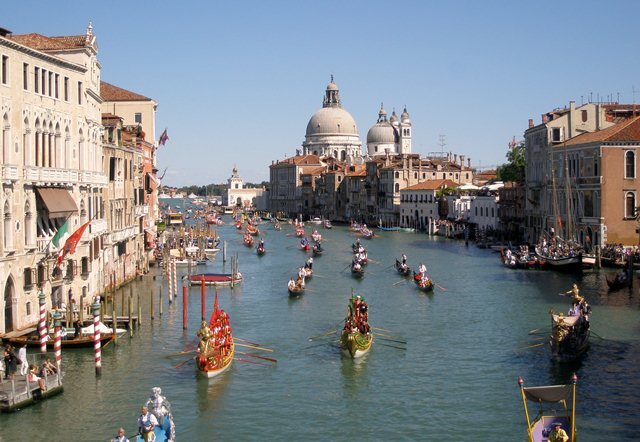 Enjoy Venice’s Regata Storica on the Grand Canal amongst locals and tourists on this sunny day! 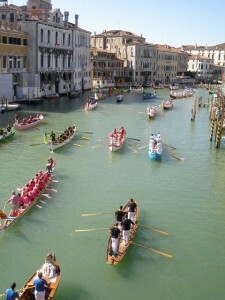 This re-enactment of the arrival of the Queen of Cyprus from the 16th century is a colorful demonstration along the Grand Canal ending with a lively competition and crowds cheering for their favorite team of synchronized rowers. 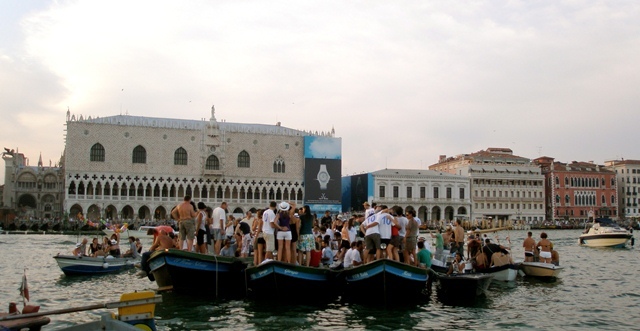 Consider it a historical and sport water pageant with a floating parade along the Grand Canal. 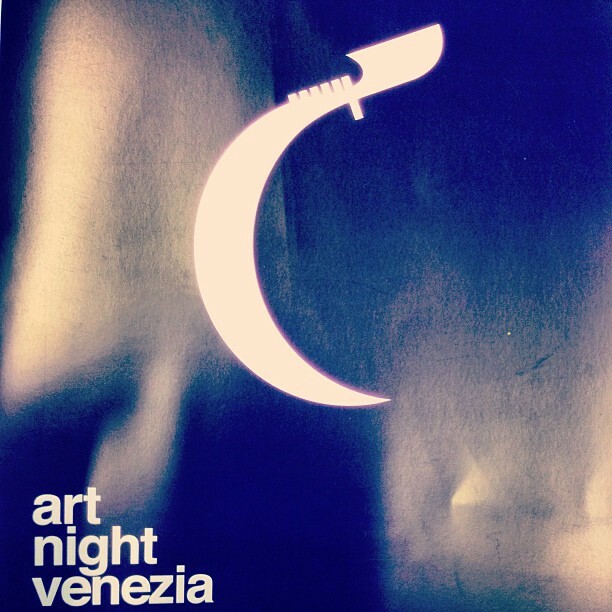 Historical crafted Venetian boats with costumed crews, colorful oars and gondolas of the Venetian rowing associations (Voga alla Veneta). Time to start watching: Afternoon. I’d say to find a nice spot around 3ish. 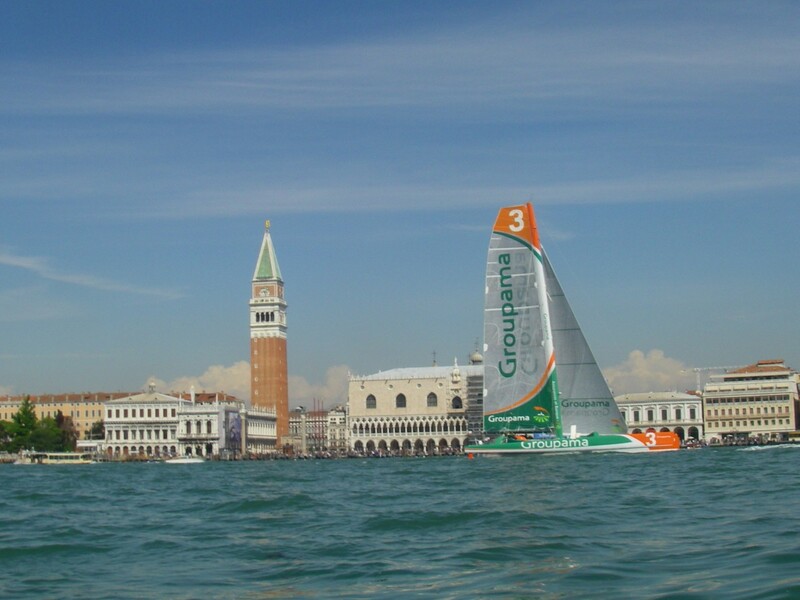 Course: Starts from St. Mark’s Bay all the way down the Grand Canal. Where to Watch: Perch on top of one the main bridges if the police let you or find a cool shady spot along the Grand Canal. 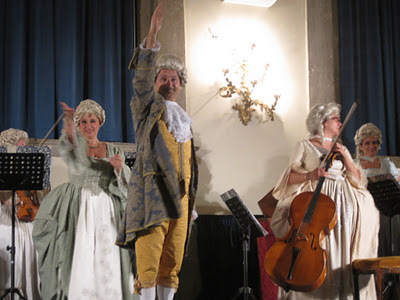 Course: the Castello Gardens, St. Mark’s Bay, Grand Canal, Rialto (around the paleto in front of the Banca d’Italia), and back to finish at Ca’ Foscari. 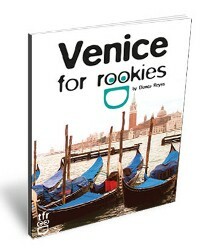 Course: the Castello Gardens, St. Mark’s Bay, Grand Canal, Rialto (around the paleto between Riva de Biasio and San Marcuola), and back down the Grand Canal to finish at Ca’ Foscari. 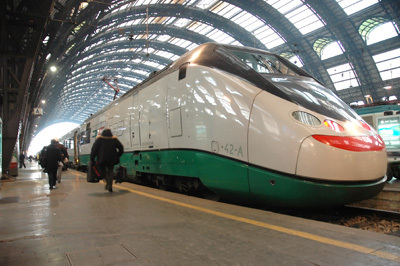 Course: the Castello Gardens, St. Mark’s Bay, Grand Canal, Rialto (around the paleto in front of the Santa Lucia railway station), and back down the Grand Canal to finish at Ca’ Foscari.